Crosby family genealogy study was and is being done by dedicated members of the family or by professional researchers. It requires attention to detail and a passion to discover the hidden truths about our past. The early researchers had no access to the internet and no software to keep track of all of the details. They had to rely directly on family members memory, or mail to anyone else that might have knowledge of the family. The work done by our earlier generations to find, organize, and publish this information is truly amazing. 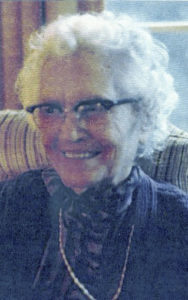 Bertha (Bert) Charlotte Crosby (1893-1978), Lula Crosby Keyes (1939-), and Fannie Crosby McCleskey (1890-1988) collaborated to produce "Ancestors and Descendants of Floyd W. and Charlotte P. Crosby" dated June, 1968. Left is a picture of Aunt Bert in 1923. Center is Lula circa 2000 in Florida, and right is Fannie c 1980. Bert and Fannie were sisters, both born in Dickson, TN. 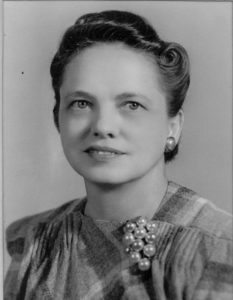 We also have a document titled History of George Francis Crosby , which was written by his first daughter Lois Louise Crosby (1908-2004). 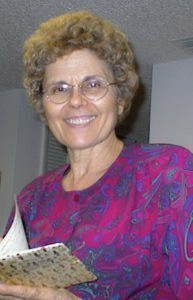 Larry Allen Crosby (1943-) and wife Carol Kay Crosby (1942-) made a nationwide trip in 2000 to find and visit Crosby families. They also visited places of significance to the family, such as cemeteries, and research libraries. This effort resulted in expanding on the work done by Aunt Bert and Lula. We also collaborated with family members all across the country to update the current generations. Our family tree is current up to about the year 2000. 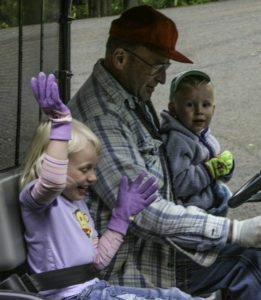 Larry circa 2011 with grandchildren Annabelle and Max. 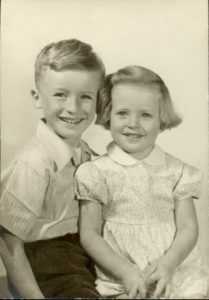 Pat Crosby and brother Larry are shown together circa 1950. Years later, I sent my DNA sample to Ancestry.com. Low and behold, other long unknow blood relatives had compiled family trees, photos and documents and made them publicly available on Ancestry. As the digital age makes more and more documents available only a click away, we can learn more and more about our incredible ancestors and their journeys, struggles and successes. I'm thrilled to hold the family history/genealogy torch for a while – hoping to leave a much-researched legacy for our family and descendants. I hope you are inspired by this creative website as a great example of how inspiring it can be to research the path of our ancestors. I hope you will be inspired to submit your DNA samples for yourself and family members - especially older family members for the benefit of present and future researchers.